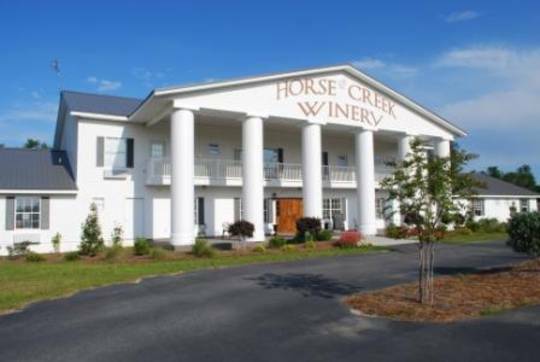 Situated in the lush green landscape of South Georgia are 40 acres of some of the highest quality, sweetest Muscadine grapes in America. This woody vine, native to the Southeast United states and known for the musky fruit it bears, is the heart and soul of Horse Creek Winery. 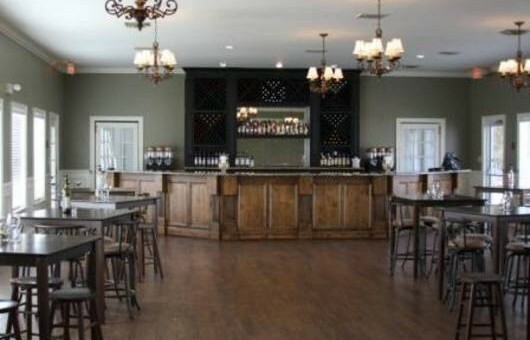 Over the past 15 years, we have extended our Georgia winery offerings to two locations, a 5-star restaurant, incredible event venues, wine tastings and an expansive gift shop. 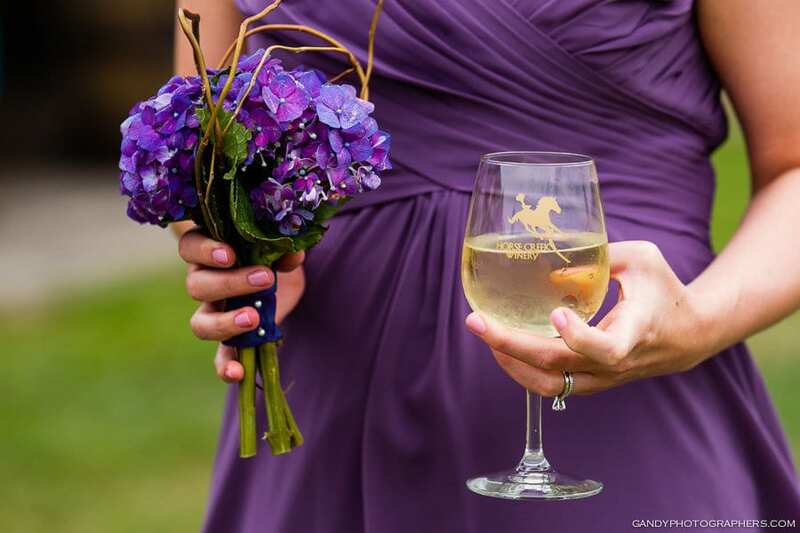 At Horse Creek Winery, we take our drinking seriously – Our exceptional wines are hand made on our 40 acre vineyard. Our Dessert and Blended wines are aged to perfection in our genuine French Oak Barrels. We invite you to sample all of our Award Winning Muscadine and Blended Wines to experience a taste of the South you won’t soon forget! Please feel free to come on by and enjoy our comfortably rustic tasting room nestled against the South Georgia hardwoods. 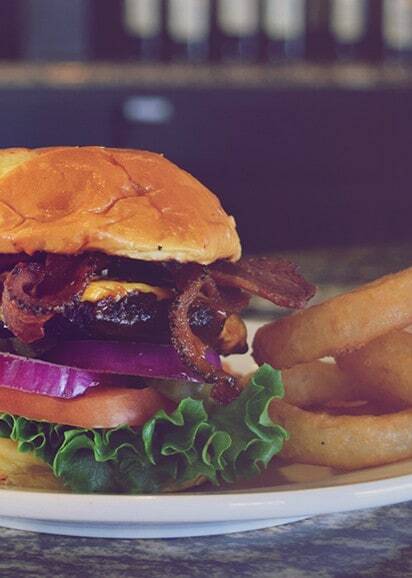 Horse Creek Bistro offers an intimate and relaxed dining experience that provides something different to local and traveling patrons alike, and ensures you enjoy a memorable food experience every time you visit. Both our Sparks and Nashville locations provide breathtaking atmospheres for special occasions and private events. Whether you’re planning a corporate dinner or an extravagant wedding, our facilities can accommodate your needs.